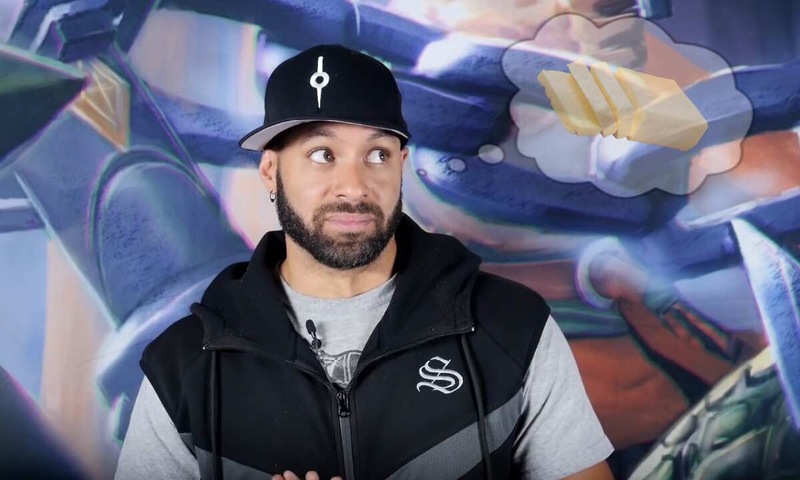 Super Evil Megacorp has made it clear to its players that Vainglory isn’t going away anytime soon with recent feature and marketing advancements. CaptainNeato (CCO) put together a developer update video highlighting recent progress for Vainglory as well as the roadmap for the next weeks and months to come. From cross-platform play to new heroes, we have you covered with a full recap of the entire details from the Vainglory Summer 2018 Developer Update video. We would assume by now that you’ve heard about the Apple commercial centralized around Vainglory. If not… now you do! SEMC worked closely for months with A-list editors and directors to produce an intense video that boasts the iPhone X’s performance capabilities. The E.V.I.L. engine has been tweaked, enhanced, and modified for over 10 years; combined with the A11 Bionic chip found in the iPhone X, Vainglory runs smoothly without dropping a frame. Not only does the video contain stunning visuals, but it also spells good news for player base growth. The app name (Vainglory, duh) is shown at one point within the video, and the YouTube description features a link to download Vainglory on the App Store. We’ve already seen the advertisement being run on various YouTube videos and cable channels. It’s crazy to see Vainglory on a TV! 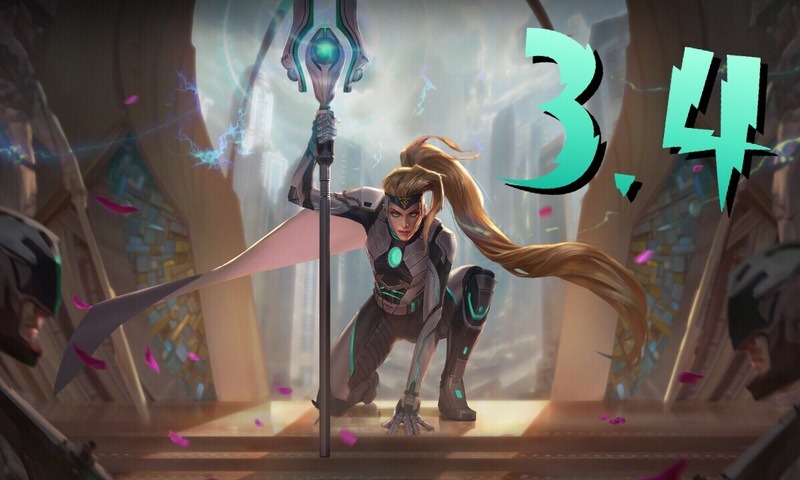 Silvernail is the next hero to hit the Fold/Rise, coming in Update 3.6! He sets tripwires and fires massive bolts from his crossbow as well as excels at taking down foes and trapping enemies who engage him on his own turf. We’re guessing that crowd control plays a big factor in his disruptor-like description. If you have any insight on what his kit may entail, drop it in the comments. Yates the Reclaimer was also teased, but unfortunately, we’re going to have to wait until closer to Update 3.7 to hear significant details. CaptainNeato kept us guessing by only revealing his signature ability, Hookshot, which pulls a single enemy hero to Yates and chains together a series of stuns with your team for devastating engagements. If you’ve been starved out of a new captain hero, here’s your food for thought. 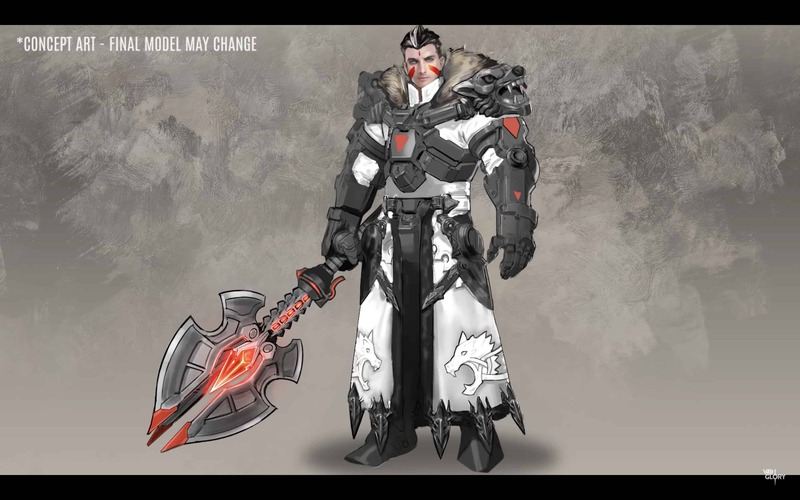 Nothing was revealed about this skin other than the name and concept art, which happen to be the two most important pieces. That works out. 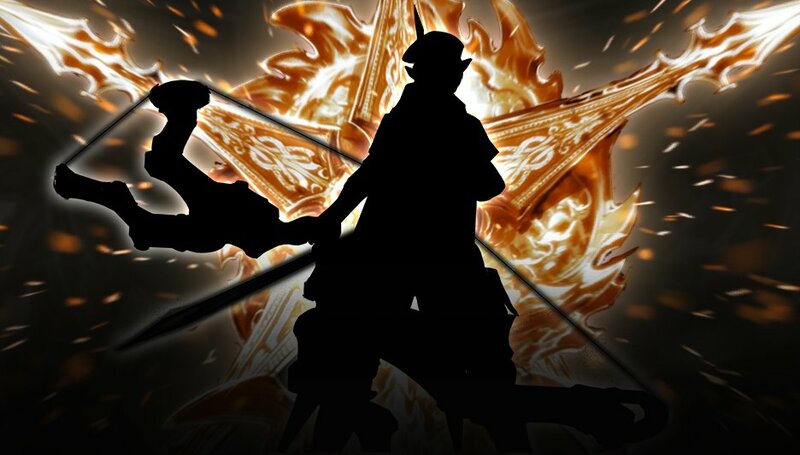 We’ll learn more as Update 3.6 draws closer. CaptainNeato briefly mentioned that more seasonal rewards were coming for the Autumn Season transition payout. Additionally, any player who achieves Credible Threat (T6) Bronze or above in either 5V5 or 3V3 Ranked mode during the Summer Season will receive ‘Contender’ Kestrel in their end-of-season rewards. If you’re familiar with ‘Contender’ Ardan, then this is not any different. Details for the Kestrel skin have yet to be announced. 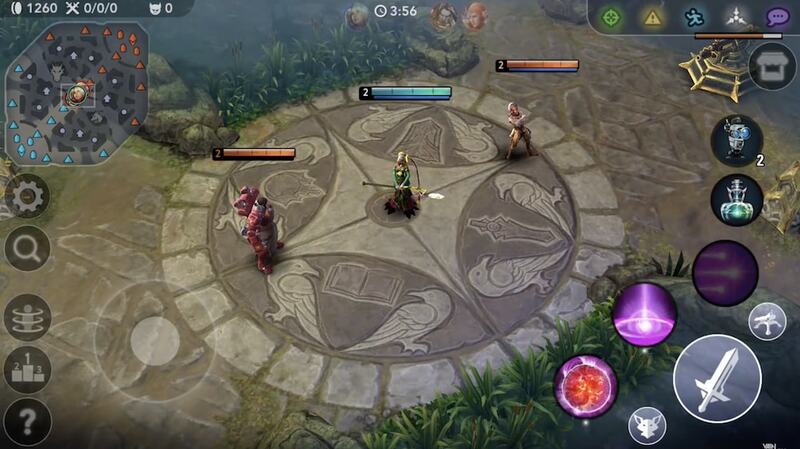 Several features rolling out to Vainglory over the next few game updates were announced. In-game web browser — Coming in Update 3.6 is the implementation of an in-game embedded web view. Soon, you’ll be able to view our terrible awesome content without leaving the app! 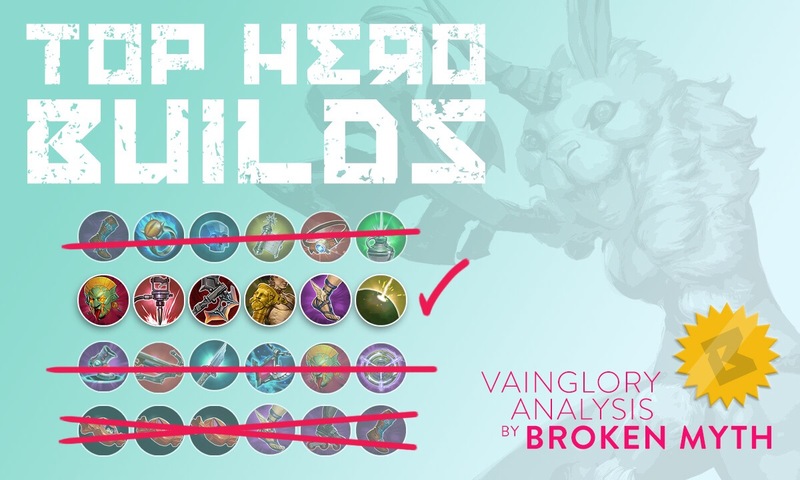 Recommended build paths enhancements — See progress on your selected build, choose which item you want to work toward purchasing next, and switch builds during your match. Improved social experience — Friend codes will allow you to join anyone’s game party. A “stay as a team” voting button to automatically party up with player(s) on your team from the current match is also being worked on. Expect voice chat to become available for all players as well! Cross-platform play — Mac & PC clients were released for Alpha testing, which generated the most hype after the developer update video. 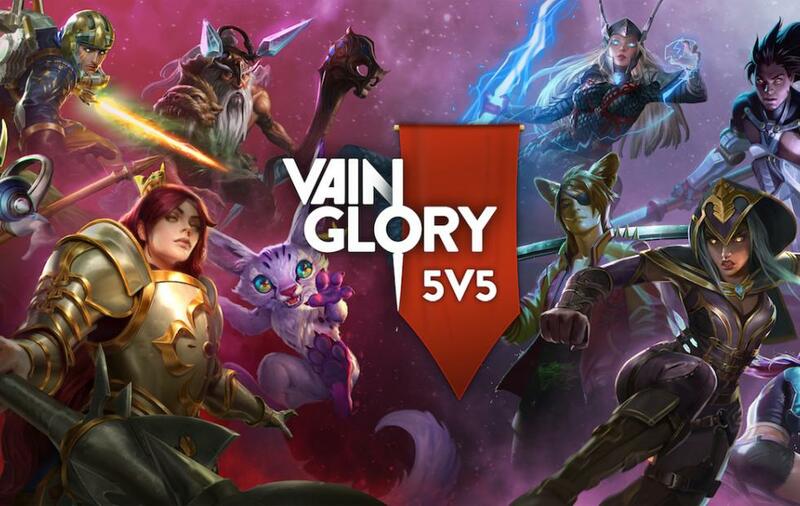 Expanding Vainglory’s audience was the next logical step, and we’re hoping that this bodes well for long-term growth. If you want to help the developers squash bugs by downloading the Mac and/or PC client, you can find all necessary information on the official announcement post. Bear in mind that the clients are still in Alpha testing — expect issues at the start. Let us know your favorite announcement from the Vainglory Summer 2018 Developer Update video! Give the Mac & PC clients a shot and help submit any bugs you encounter. 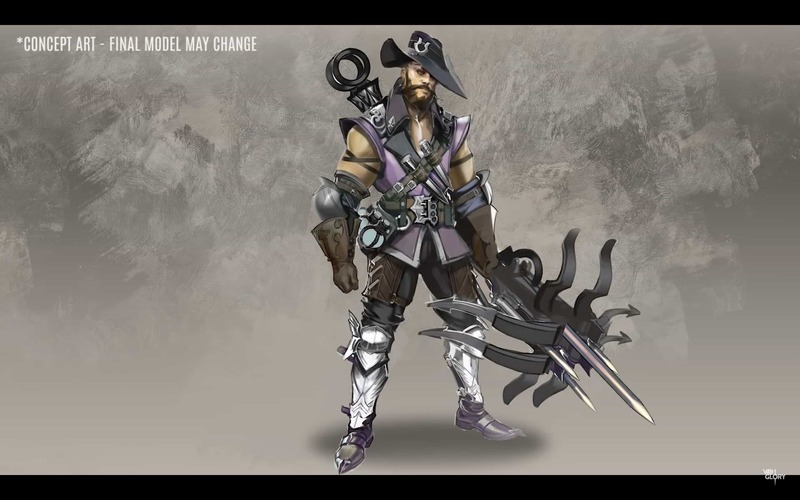 The two new heroes, Silvernail and Yates, appear to feature elaborate kits, so we’ll be sure to keep you covered with their best strategies when the time comes.